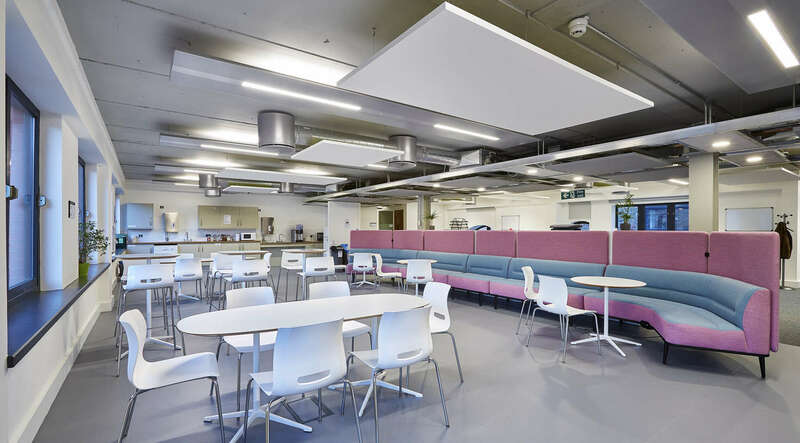 MCS were appointed to carry out the mechanical works at St Augustine’s courtyard Bristol, as part of the university’s want to relocate professional services staff from elsewhere in the university’s estate. 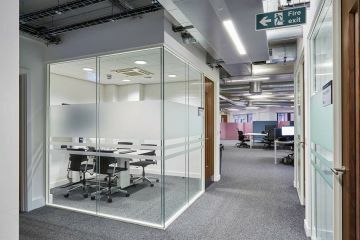 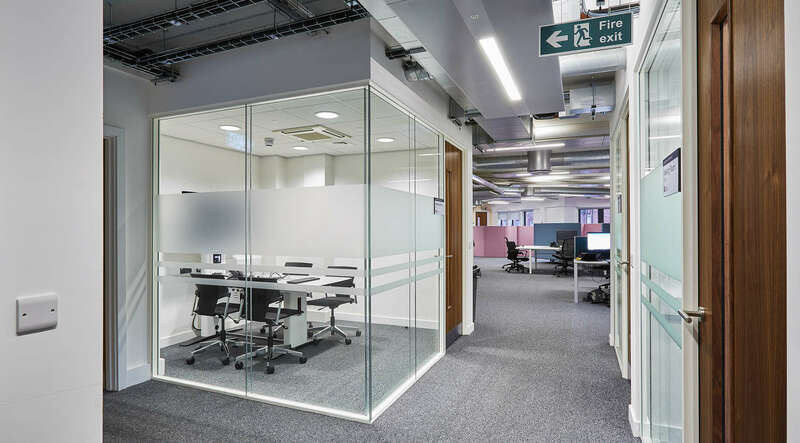 This project involved refurbishment of the10,000 sq ft existing building by providing a Cat B fit out across five floors of office space. 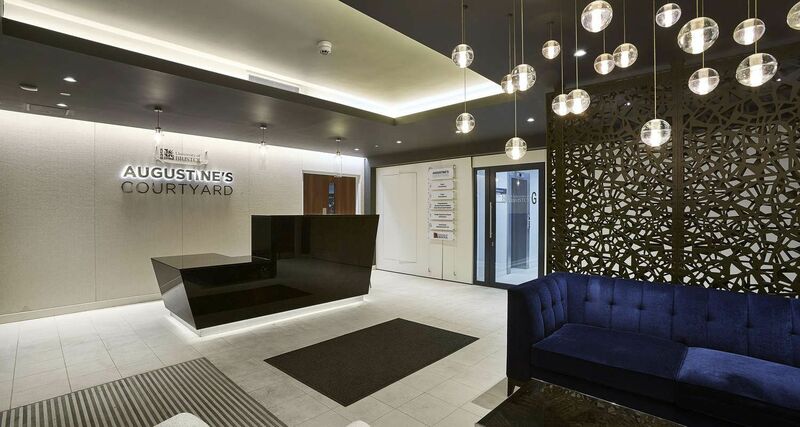 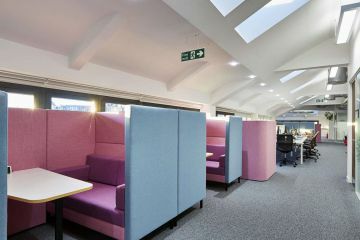 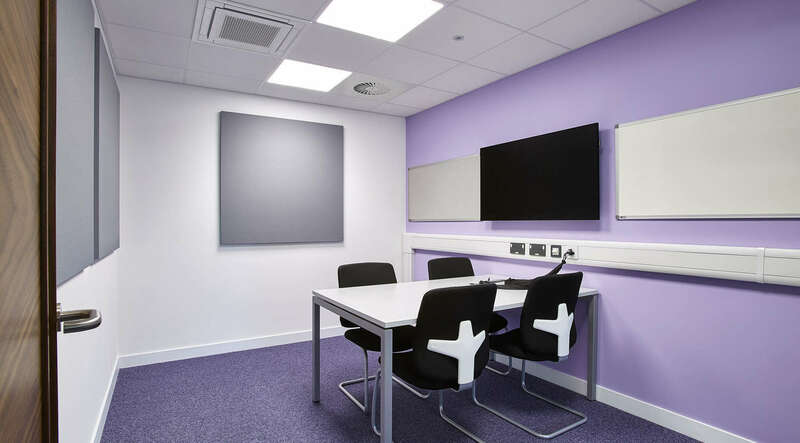 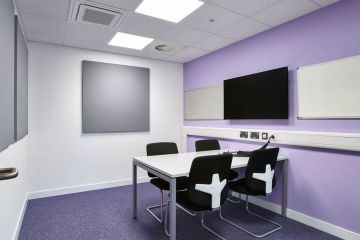 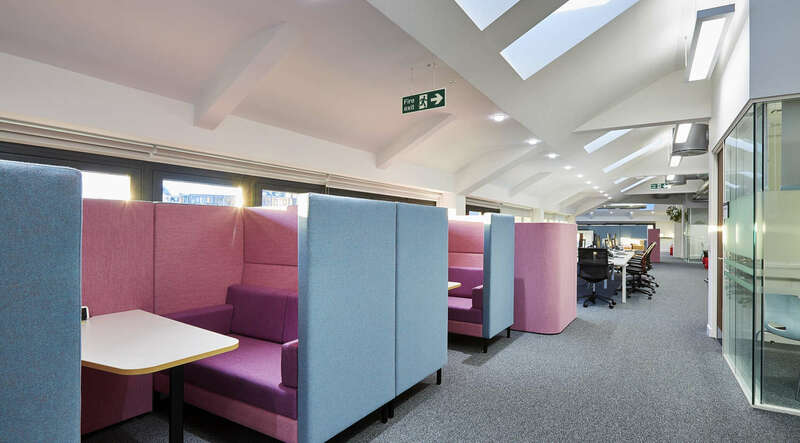 The fit out of St Augustine’s Courtyard was delivered as a staged two-phase approach in two 10 week programmes, allowing for staff to move in a staged approach that didn’t impact commitments during busy academic period. 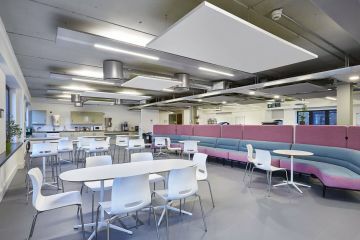 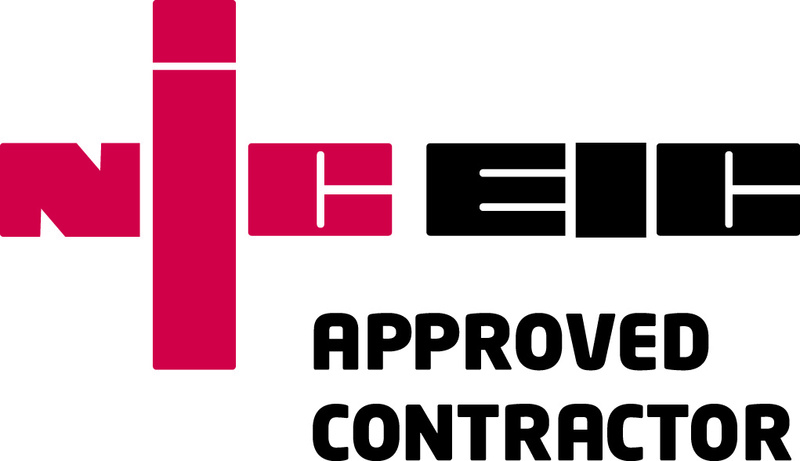 As well as the installation of new services the project involved the significant refurbishment of existing retained services serving occupied areas of the building.